A business customer on the border of south lakes between Beetham and Carnforth asked us to review a Electrical Condition Report and act on it. We identified that the light for the bathroom was not correctly rated. 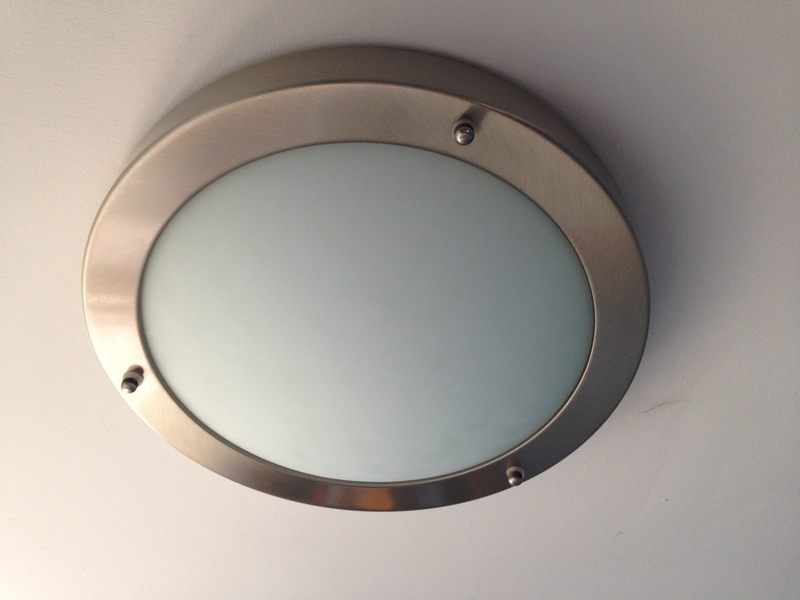 We offered this snazzy light for the customer and upon agreement we supplied it and installed it. This business was both a home and a business. 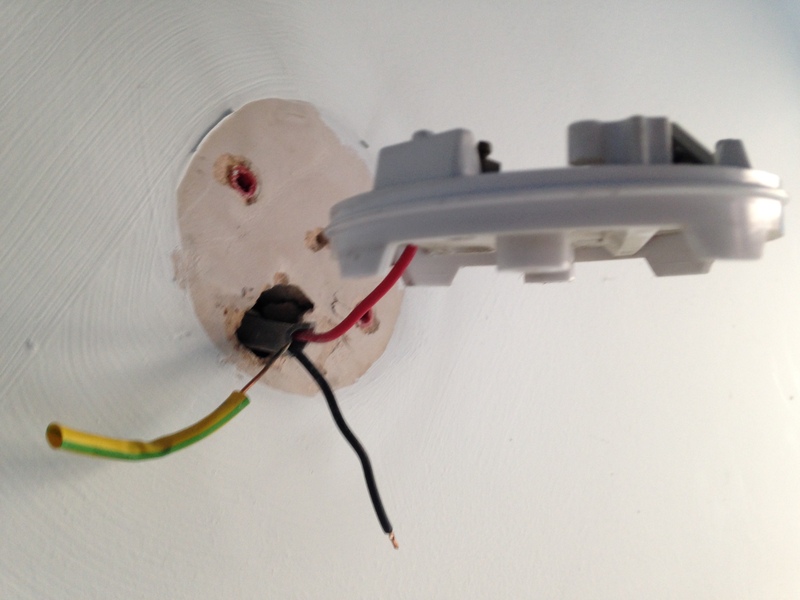 A part P registered an electrician should be consulted to carry out work because the property was domestic. A bathroom is classified as a Special Location and work in there should be done to the highest safety standards. 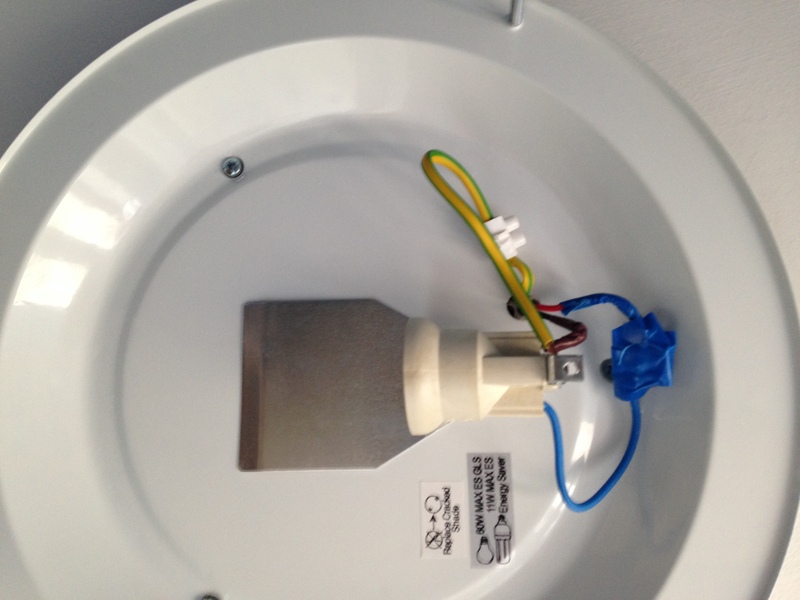 We tested the lights safety earthing cable and the RCD. Both gave the expected results. 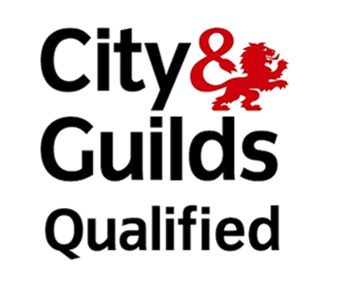 We provided the customer with the correct certificate and left a tidy, working and safe bathroom.